If you follow New Orleans rap, you know that it’s no secret that Bee is undoubtedly one of the Top 10 best rhymers in the entire city. Even while balancing college studies, college football, losing people around him, Bee has still emerged to the top of New Orleans’ competitive rap food chain, and he doesn’t seem to be slowing down anytime soon. This time, he drops off “No Flash” directed by his Brother, Red Mulaa, one of the illest New Orleans born creators, and this video shows Bee in his true essence. No matter if he’s in a video with another star, Neno Calvin, or he’s rocking dolo, Bee carries the same energy at all times. What is this energy? This energy screams “I think I’m the best going..”, and that energy is truly unwavering.  You can check out the video for “No Flash” below, as well as the links for Expressions 1 & 2. Keep your eyes peeled for more from Bee, we think he’s truly just getting started.